A buddy of mine is a gun collector, raconteur, and international outdoorsman. He has owned everything from Fox and Fabbris to Perazzis and Bosses, and he has hunted everything from mourning doves in Texas to elephants in Tanzania. A few years ago he gave me some advice: Stick to Parkers and Purdeys. Why? Because they’re great guns and everyone knows them and wants one. So they’ll always be demand for good ones. He’s has a point. 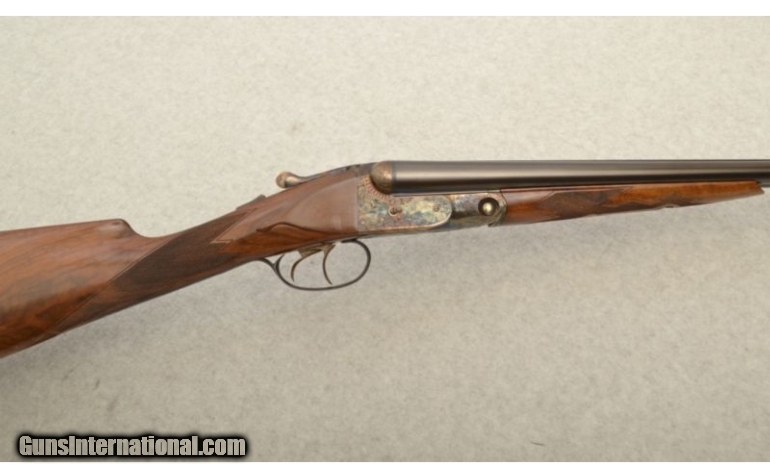 And if you buy into it, this is the next grouse gun you should own. 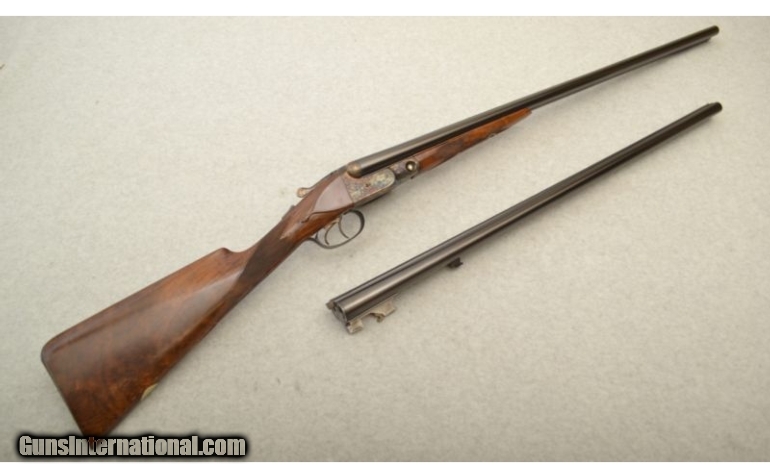 Not only is it a Parker, but it’s a later gun in excellent original condition. So it has all the tweaks and modifications Parker Bros. made to improve their guns and it hasn’t been abused. 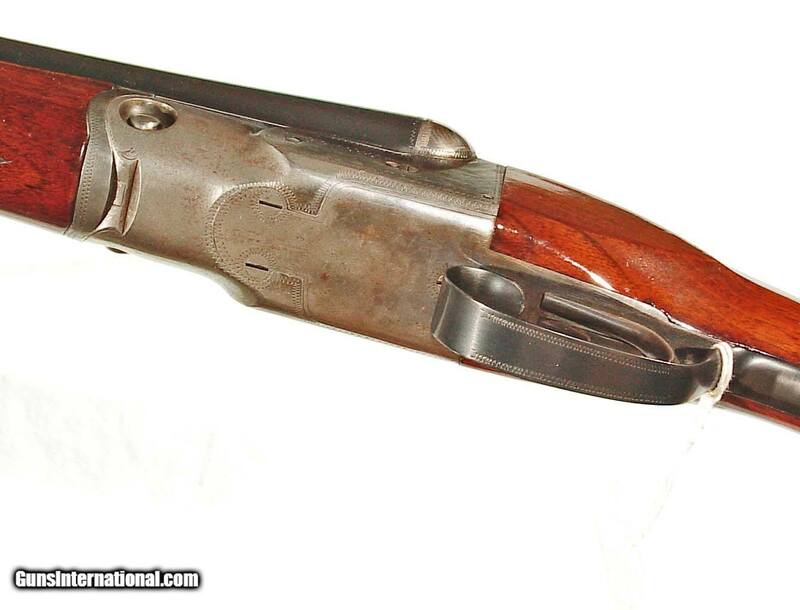 PARKER BROS. VH 16 GAUGE DOUBLE BARREL SIDE-BY-SIDE SHOTGUN: 16 gauge, 28″ Vulcan steel barrel choked IMP. & MOD on a No. 1 frame. 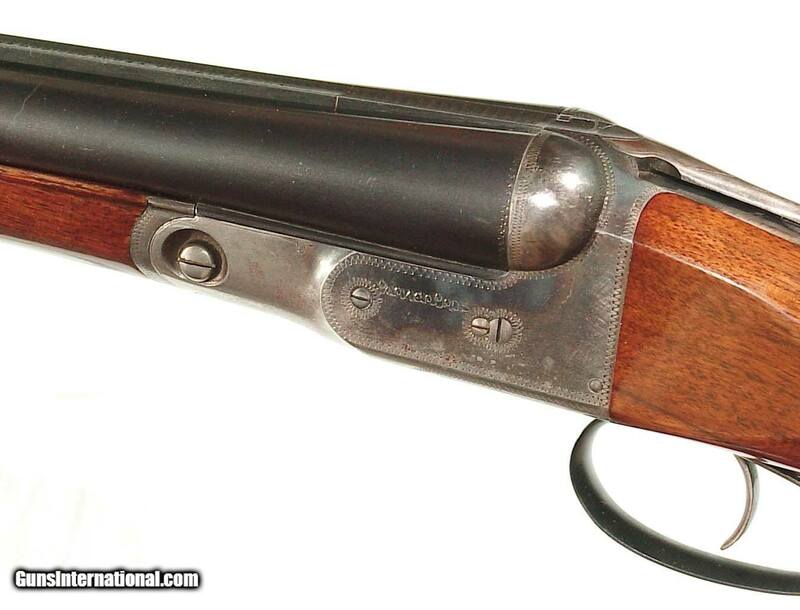 Splinter forend and pistol grip buttstock measuring LOP: 14 1/4″, Comb: 1 1/2″, Heel: 2 1/4″. Weight: 6lbs 12 oz. Serial range 217xxx. 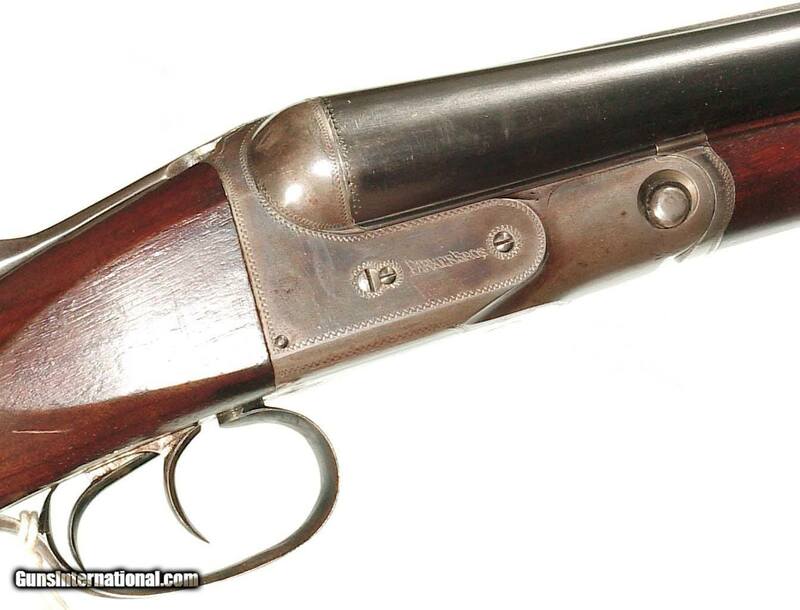 In beautiful original condition with the barrels retaining 98% plus original blue. Much of the factory casehardened finish remaining on the frame. 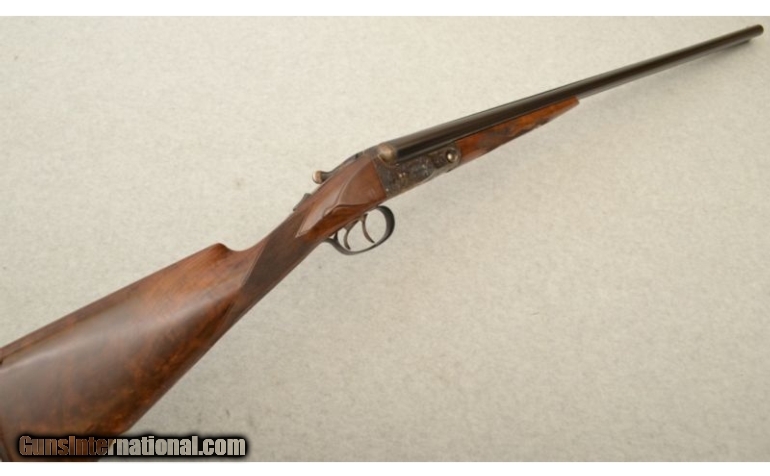 Super wood and checkering. Original factory buttplate. Perfect bores. 1926 mfg. Price: $4,495.